High-stakes assessments are a pivotal moment in any candidate’s life and resonate throughout society and government. In an era of increasing scrutiny and regulation, it is imperative that the printing and delivery of high-stakes assessments is faultless. For over 70 years, Stephen Austin has specialised in the secure printing and distribution of high-stakes examinations for Ministries of Education, Examination Boards, Assessment Agencies and Professional Institutes worldwide. Whether on paper or on-line we work with our clients to deliver examinations and assessments that are of the highest international standards of quality, security and accuracy. 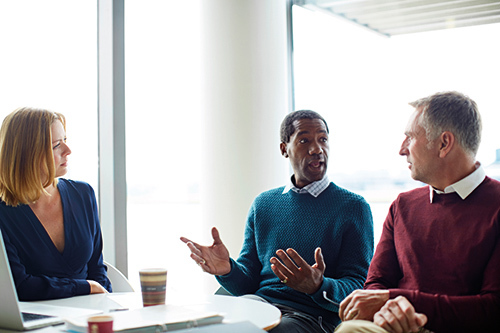 In so doing, we help build and maintain stakeholder confidence in the assessment process delivered by your organisation and the qualifications awarded to your candidates. An experienced partner dedicated to your success. That’s peace of mind. Please contact us to find out more about our world-class examinations service. We believe that every client relationship is a partnership and work collaboratively throughout the assessment process, offering advice, support and transparency. Above all, we share our seven decades of expertise and tailor our service to deliver the most efficient and effective specification for production, delivery and distribution for each individual organisation. 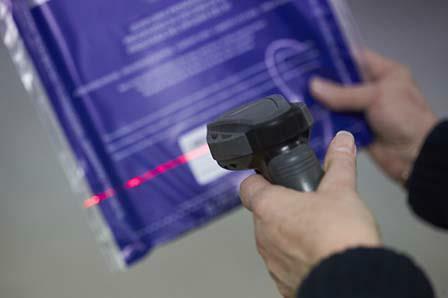 World-class security, quality, accuracy and efficiency. That’s peace of mind. Please contact us to find out more about how we can work together. Examination dates are immovable, so examination materials must be delivered on time, every time. Any failure to do so would be catastrophic for all concerned. At Stephen Austin, we commit to delivery deadlines and never let our clients down, inspiring trust in all our client relationships. We have the capability and capacity to meet all examination requirements, from the production of personalised professional assessments to high-volume national examination programmes despatched by road, sea or air. Transparency is critical to establishing trust and confidence. We provide 24/7 online access to all production and distribution data via our secure web portal, allowing you to track the progress of your materials. For added assurance, we maintain robust business continuity and disaster recovery plans – strategies that allow us to deal with any contingencies that you may require at short notice. We deliver in full, on time, every time. That’s peace of mind. Please contact us to find out how we build trust with all our clients. We understand that an examination paper is more than just a document: it’s a reflection of the professionalism of the examination board and a defining moment in a candidate’s life. 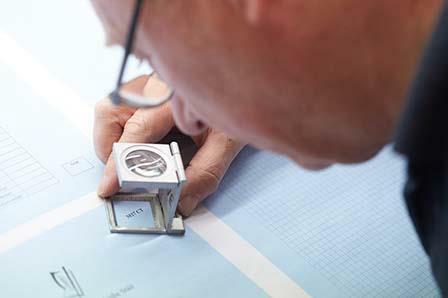 Using a combination of world-leading technology and rigorous procedures developed specifically for the production of examination materials, our exacting standards guarantee that the assessment materials produced will be of the highest quality and accuracy. Key features of our service include item banking and e-authoring, automated printing and packaging, proof reading and electronic centring – fundamental processes that are supported by our meticulous and dedicated team. Faultless examinations are the signature of the Stephen Austin brand. That’s peace of mind. Please contact us to find out more our world leading technologies. A lapse in security or breach of confidentiality in a test can have potentially disastrous consequences, threatening the reputation of the examination body and the value of qualification gained by the candidate. Our ‘chain of custody’ technology tracks every examination paper from when it first arrives at our facility to when it is administered at the school, giving you confidence that the security and integrity of the tests will be maintained at every stage. The security of your data and documents is our utmost priority. That’s peace of mind. 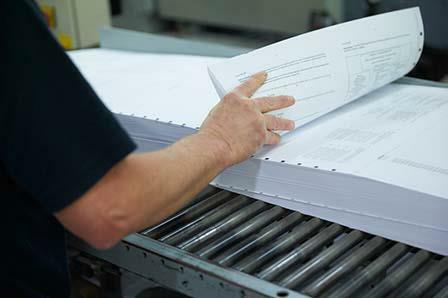 To find out more about how our ‘chain of custody’ processes could improve the security of your examination materials, please contact us.